We are a dedicated team of professional Pool Maintenance specialists located just out of Melbourne and service the greater metropolitan area. Our growth has been fast to date because our company philosophy is that we understand the long term value of a client. 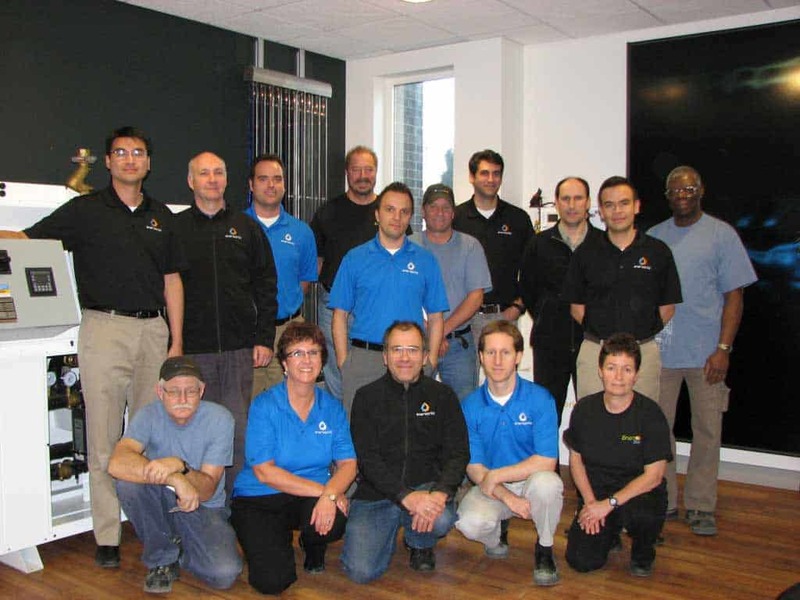 We enjoy providing a friendly, reliable service and are perfectionists in all work undertaken. Repeat business from our customers is our main wish. Our long term ambitions are to continue to provide the best of service, while growing to become a household name both statewide and nationally. 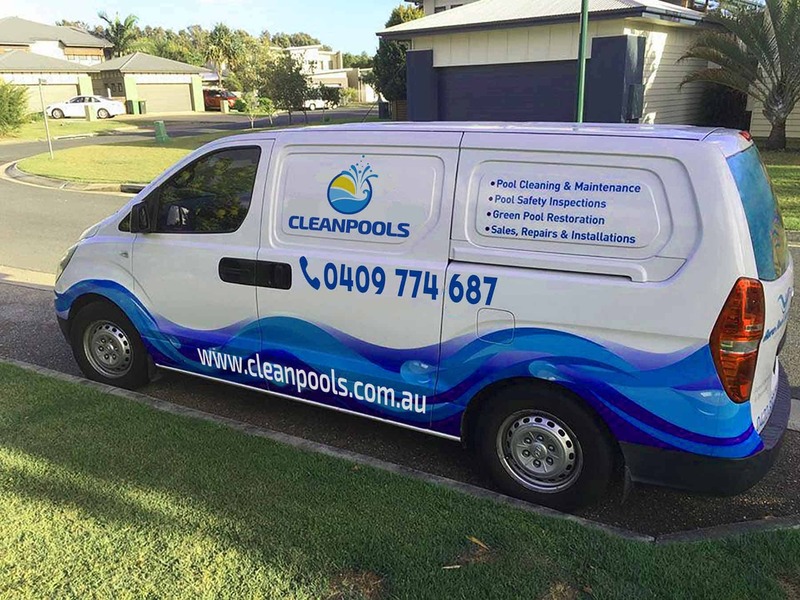 We welcome you as an existing or new client and our team will do whatever is necessary to provide you with the ultimate customer experience when using CleanPools for your pool-care needs. We aim to ensure your family can relax and make the most of your pool all year round.